Memorial events were held on 26 December in several parts of Thailand, including in Phuket, Phang-nga and Krabi, for the victims of the 2004 tsunami. A 9.15 earthquake triggered a series of deadly waves across the Indian Ocean, creating one of the biggest natural disasters in history. More than 220,000 people were killed, most of them in Indonesia. In Thailand, 5,395 people were killed – among them around 2,000 foreign tourists. 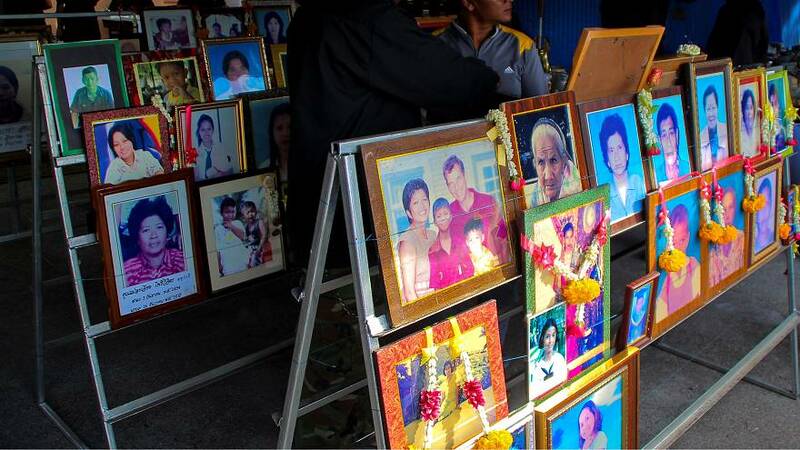 At least 400 victims remain unidentified in Thailand 12 years on, police said on Monday.